Our wide range of static LED lighting offers a solution for every challenge. You're at the right place for LED strips and LED downlights, if you have any questions regarding our products, or do you need a customized solution? Please feel free to contact us and we would love to help you! 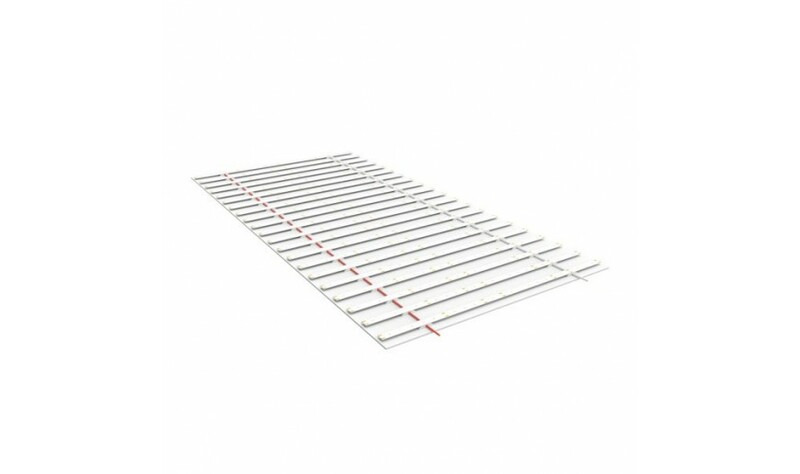 InventDesign is the specialist in flexible LED strips. We have them in all shapes and sizes. In single color, multi-color, white, warm-white, you name it! On our website we present the standard product range. Are you looking for something specific, please contact us, chances are we just have that! LED Cabinet Lights are ideal for museums, showcases and shop windows. 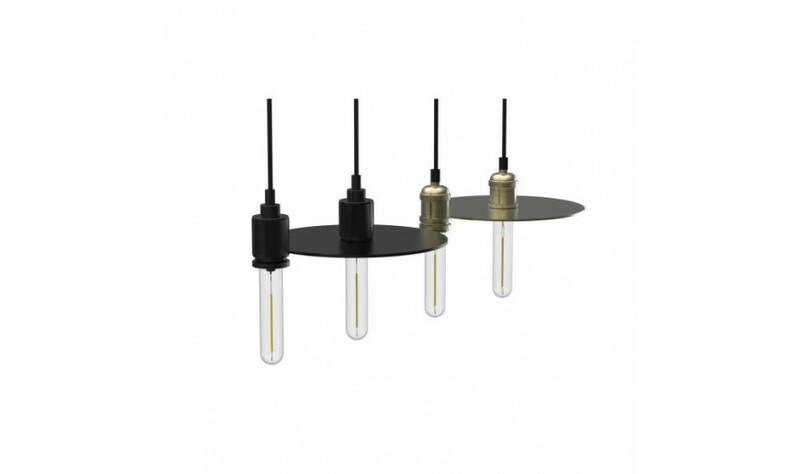 With our cabinet lights you can easily light very specific objects. The lighting does not emit heat or UV radiation and is therefore not harmful to delicate objects. 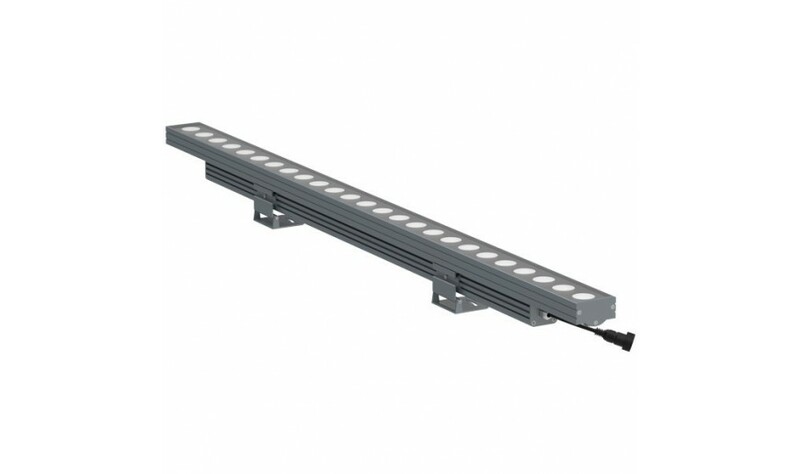 With the powerful LED Wall Washer you can illuminate large and high objects. 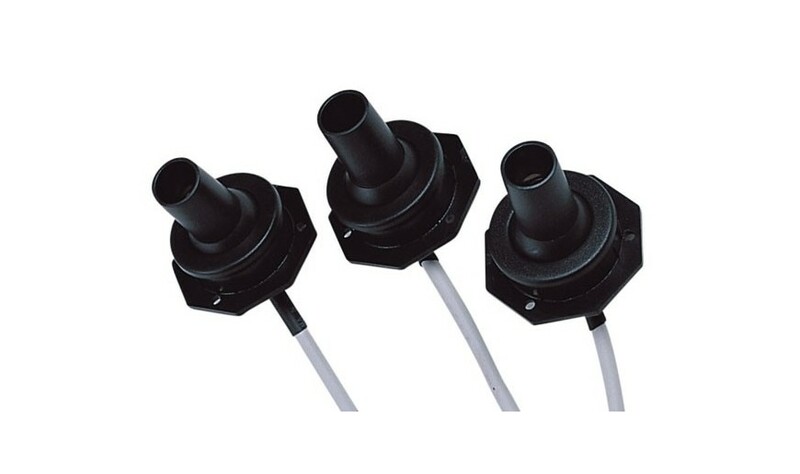 The Wall Washers from this series are often used to color walls and walls. The fixtures are equipped with at least 1 watt high power LEDs. 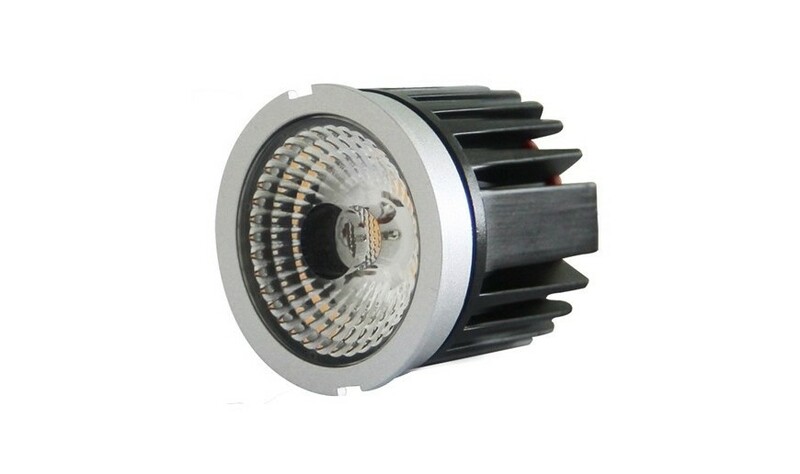 All fixtures from the LED Washer Series are at least IP65 tested. Both RGB and single color lamps are available. 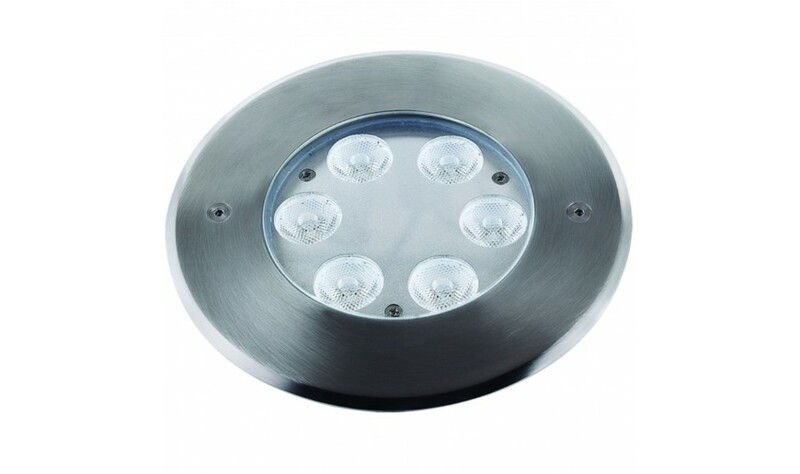 We have several recessed LED fixtures such as downlights and other halogen replacements in our range.